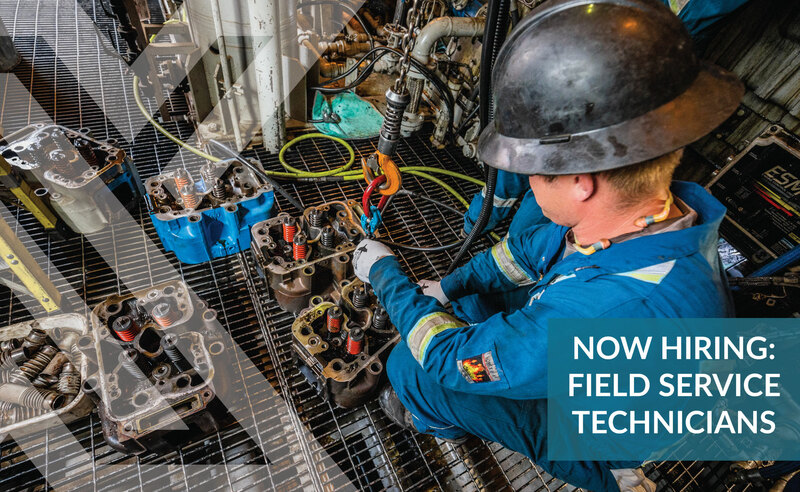 NEXT Compression is actively seeking experienced Field Service Technicians to join our team with positions located across Alberta and northern British Columbia. The ideal candidate brings a minimum of 3 years’ experience in the Natural Gas Compression Industry and Journeyman status. Field experience is considered an asset, along with a strong appreciation for our culture of safety and integrity.